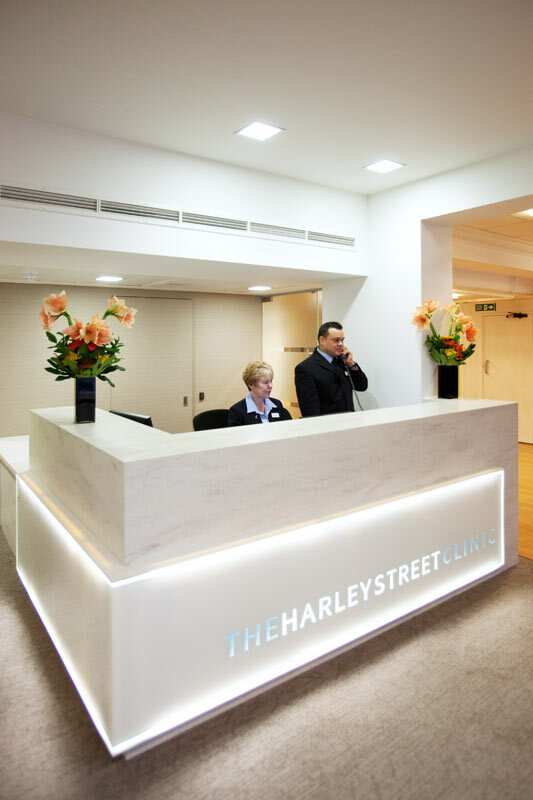 The renowned The Harley Street Clinic is situated half way along a street, which is home to a large number of private medical specialists that has grown over time. 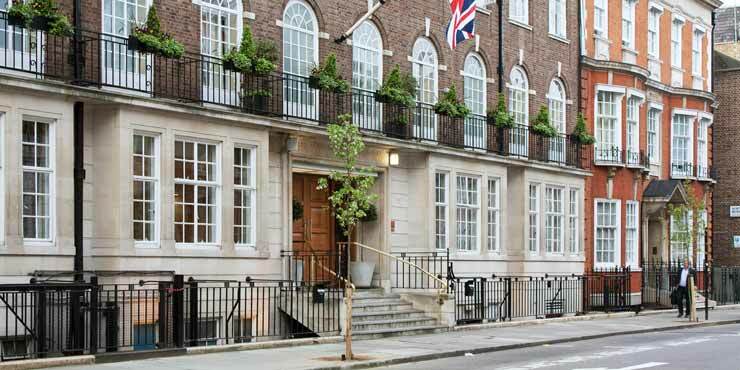 As early as the middle of the 19th Century, numerous doctors selected Harley Street as the location for their practice due to the high standard of living and the central location, making it now internationally renowned as a recognised centre for medical excellence. Reliable GROHE Grohtherm 3000 Cosmopolitan thermostats complete with water-saving Eco Button and functional GROHE T empesta hand showers are first choice for the showers. 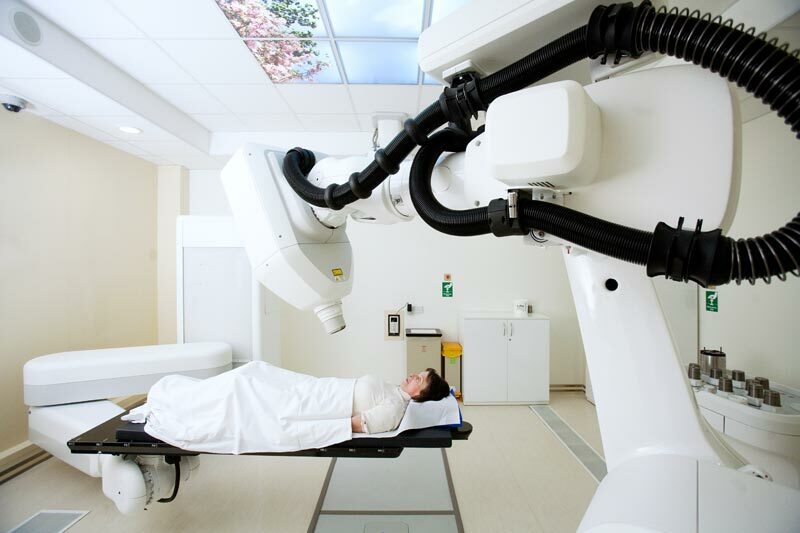 GROHE Essence E faucets, which controlled by infra-red electronics, are ergonomic, hygienic and easy to maintain – essential for the wash basins in the treatment rooms.